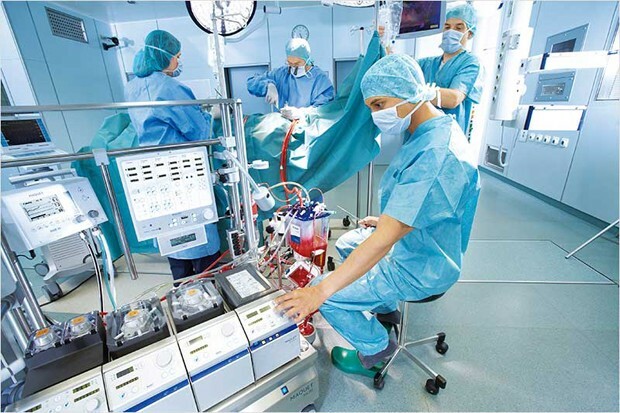 Artificial Heart Lung Machines is a device used in open heart surgery to support the body during the surgical procedure while the heart is stopped. The heart-lung machine is often referred to as the “pump”, and does the work of the heart and lungs during the operation. Scope of the Report:This report focuses on the Artificial Heart Lung Machines in EMEA market, covering Europe, Middle East and Africa, This report categorizes the market based on manufacturers, regions, type and application.